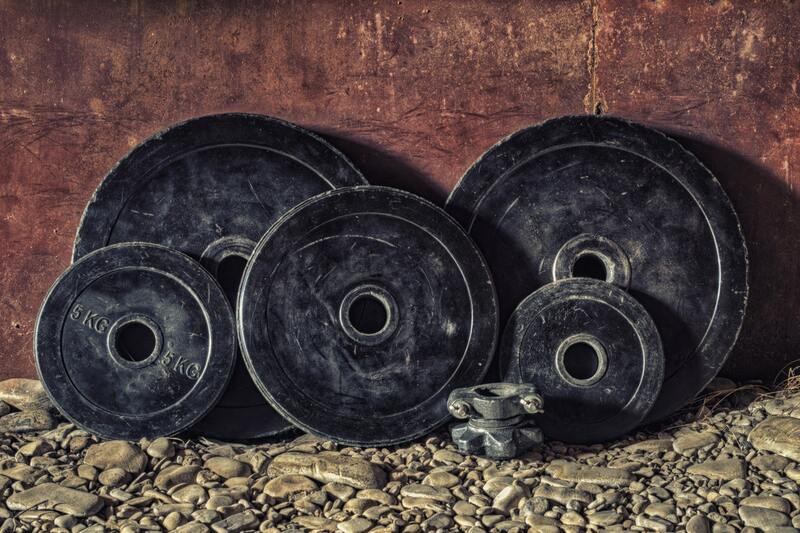 This week we’re covering childhood obesity, testosterone decline, a follow up to our recent deadlift roundup with a complete how to deadlift guide, strength training for dancers and how to train like a fighter. 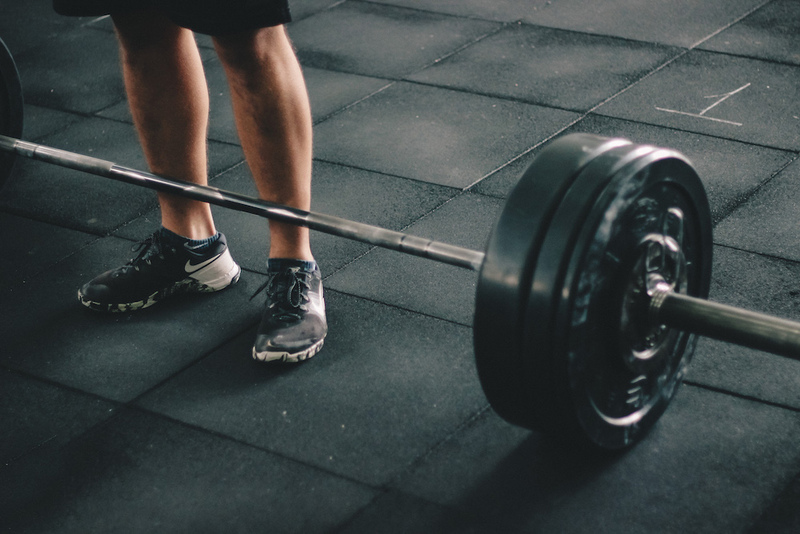 After concentrating on foam rolling and self-myofascial release last week, this week we’re taking a closer look at my favourite lift, the deadlift. Hello once again – it’s that time of the week where we share the best stuff we’ve read in the last seven days. Today we’re bringing you information on technique, trends in the fitness industry, the best part of owning your own gym, experts and their first workout mistakes and simple ways to lessen stress. 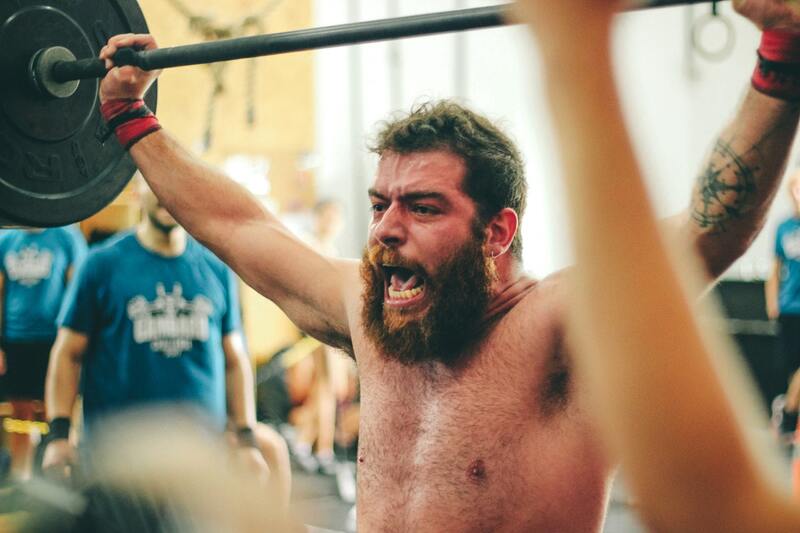 Back pain, ab wheels, and Best of 2015 Part… 4? We’re already nearly a twelfth of the way through the year! It feels like January has gone by extremely quickly. While we hope your fitness business is doing record business so far this year, we’ve been busy putting together the final touches to our completely updated workout builder and recorder functions and then we’ll be launching our service for everyone. So we’re extremely busy right now, with a lot of testing and chatting with our beta users, as well as lots of other fitness industry people, so we know exactly how you want our software to work for your business. If you’d like to get involved at this stage and would like to have a chat with me about the fitness industry and your business within it, do please get in touch by using our Contact Us page. In the meantime, our Stuff We Like post this week includes one more round up from 2015 (I make no promises that this is the last one. 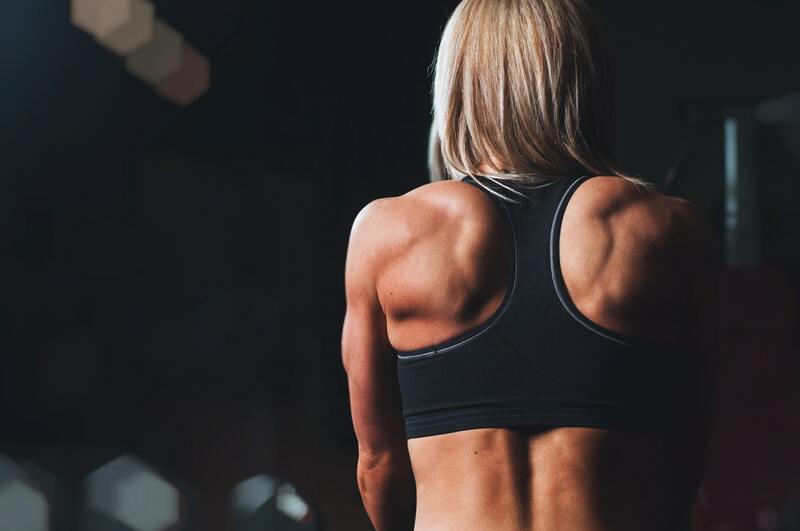 But it’s probably the last one), a list of the best exercises you should be doing, how to make the move from lean to ripped, back pain help and ab wheel core strength development. 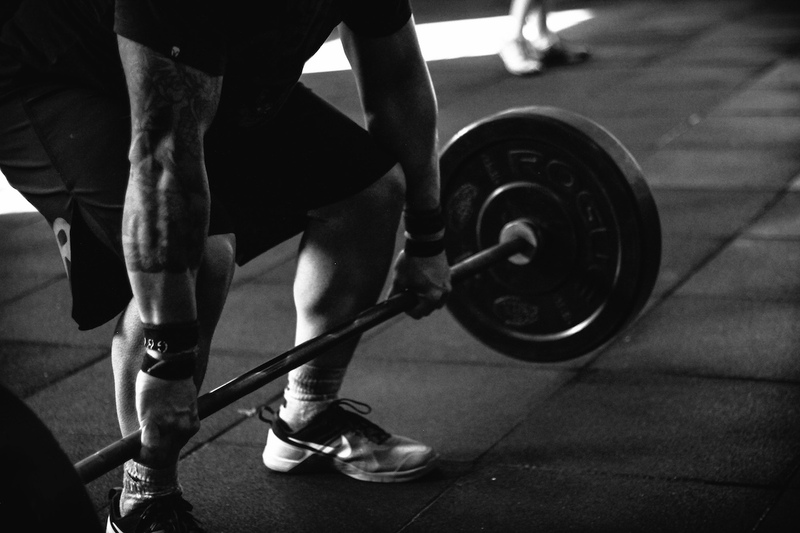 This week we’re bringing you ways to assess and think about your fitness, how to build a quality strength program, some benefits of single-leg training and a round up from CES. Until next week! This is our last Stuff We Like This Week for the year. We’ll be taking the next two Fridays off while the 2015 compilation posts build up and we’ll be back on the 8th with a special next post in this series. 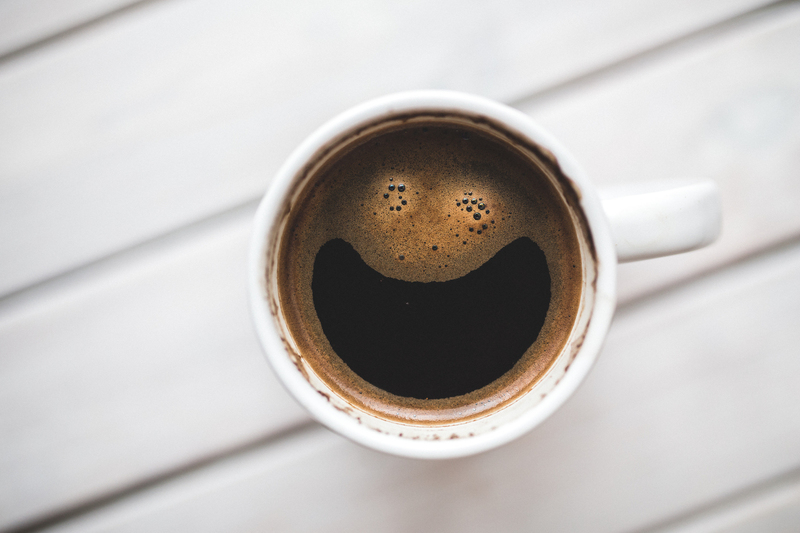 In the meantime, this week we’ve been enjoying reading all about caffeine and creatine, realistic strength goals for women, focusing on results, dealing with bicep tendonitis and how and why you should meditate. Yes, even (and perhaps especially!) 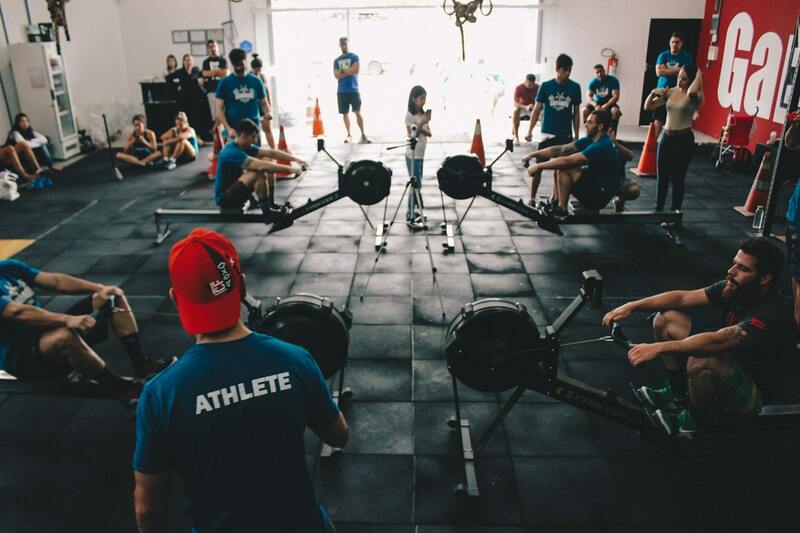 you, the guy rowing 120kgs with one arm and benching a small house. 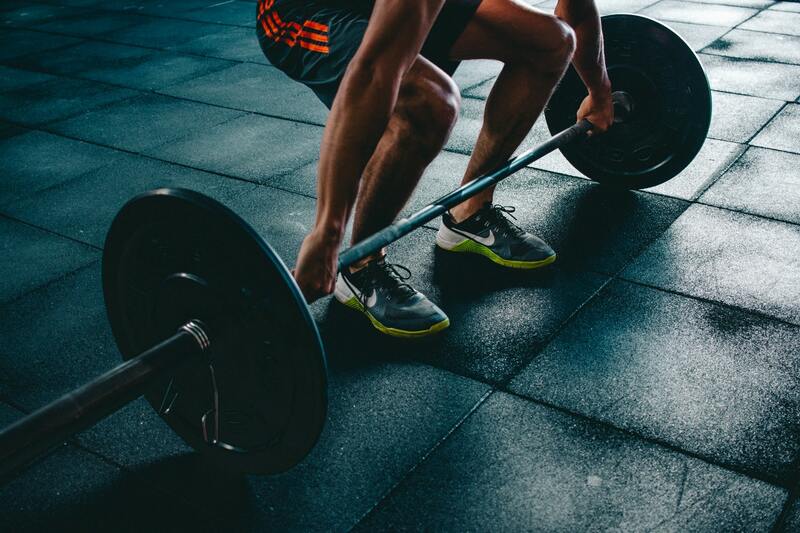 A mix of high quality posts this week, including how to manage your own business growth and your own training, strength training and heart rate variability, post exercise recovery and how much genetics really affects your fitness. Enjoy your weekend guys and gals. It’s already December, which means sooner or later there’s going to be a lot of “Best of 2015” lists and round-ups from this year. We’re already sharing one this week. Meanwhile, this month I’m spending a lot of time with potential partners and investors, so my list this week should probably be filled with work from Sam Altman and various other high profile entrepreneurs and investors. But I’m not sure any of you would enjoy that, so back to our world!